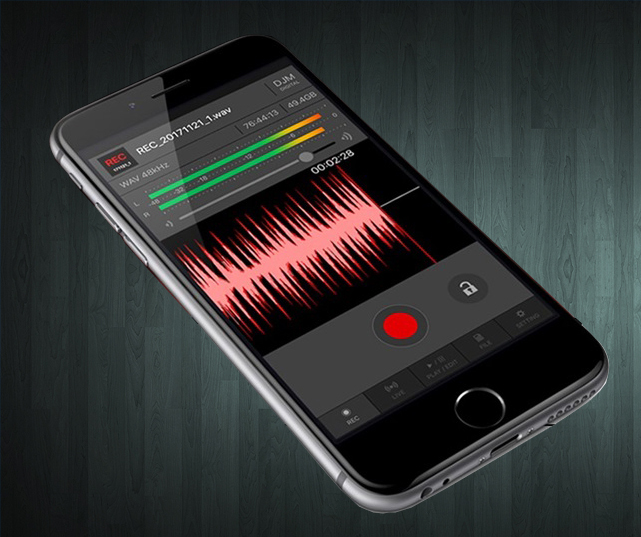 Pioneer DJ’s DJM-REC is a recording app for iOS, which is now compatible with SoundCloud, the open audio platform. It enables easy recording and sharing of mixes for effortless self-promotion to global audiences. DJM-REC offers everything like: simple connection, high-quality audio recording, and easy online sharing and streaming using DJM series mixers equipped with the send/return feature. In addition to the new SoundCloud support, DJM-REC enables users to easily upload their recorded mixes to cloud services such as Mixcloud and Dropbox. Users can also live stream mix effortlessly via YouTube, Facebook Live, Periscope, Instagram and Snapchat via DJM-REC.